Our social enterprise members’ club and Employment Academy exist to break the cycle of homelessness. Our approach is driven by our mission; to create the strongest community of people who are invested in creating a fair and equal society, and a future where lasting work is a reality for people affected by homelessness. We recognise that gaining and maintaining paid work is instrumental to independence and security, and that in a society where there is so much disconnect it is important to have an environment where people feel connected. Working together is the key to progression which is why we embrace the support and collaboration of our members and partners in all that we do. 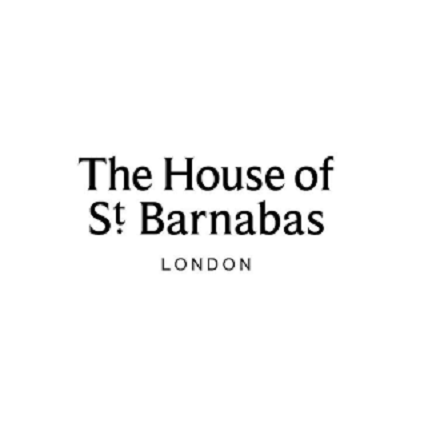 The House of St Barnabas has attended one roundtable on Tax Transparency.